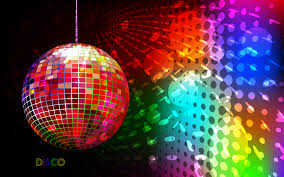 Here at Wigan Pier Promotions we provide Mobile Discos for all events. Whether it be a weddings and birthday party to charity nights, corporate events and school prom nights we have something to suit all budgets. All DJ’s have PL & PAT.